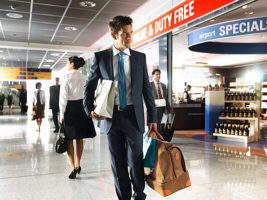 Experts of the Lufthansa Consulting’s Airports principal unit provide added value for successful business development to decision makers of airport management companies, government entities, private and public sector investors and international financial institutions. Our integrated approach to opportunities in airport operations reflects the extensive experience in key competence areas of both, the airline and airport business as well as that of a regulator. 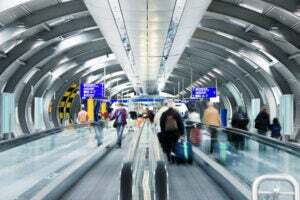 Facing the future trends and challenges in safety, security, capacity and environment airport managers are confronted with increasingly demanding requirements from their clients. 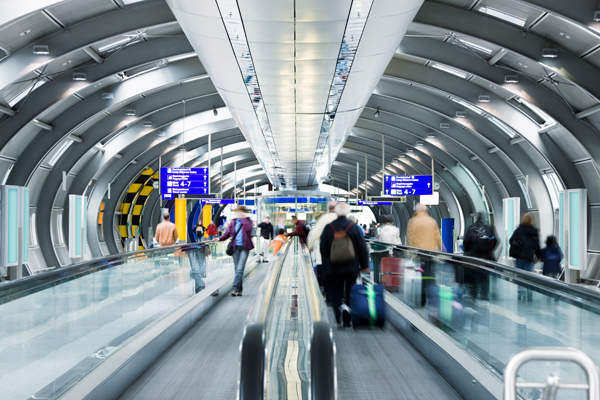 Taking a processes centered approach Lufthansa Consulting’s diversified airport services portfolio enables multiple synergies in passenger and cargo handling for management companies or authorities of smaller airports or large multimodal hubs. 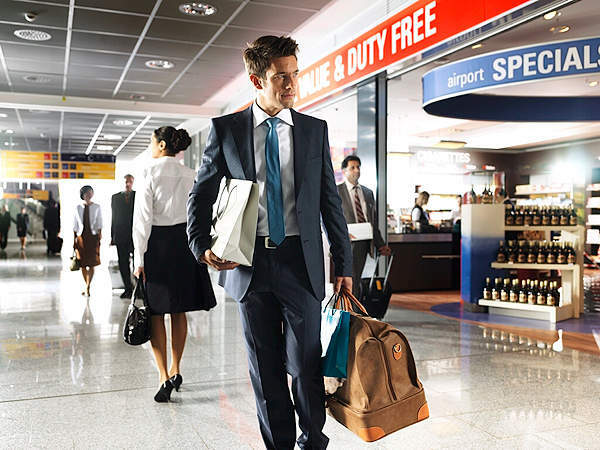 We offer valuable advice to airport management in developing successful and sustainable business strategies. Airport public private partnerships: Bringing in the perspective of the complete air transport value chain, Lufthansa Consulting became a recognized strategic advisor for the preparation and implementation of airport public private partnership projects to public sector contracting authorities as well as private sector investors and consortia. Specialized services and methods support clients in achieving their goals. The Ministry of Roads and Transportation (MRT) of Mongolia signed a Memorandum of Understanding with Lufthansa Consulting on 15 October 2013 in Frankfurt, Germany. Following intensive and fruitful joint team work, Almaty International Airport and Lufthansa Consulting recently finalized their comprehensive master plan development project. Kazakhstan's largest international airport is now on the right track to face the future challenges in its market environment and meets international safety standards. Russian airport, Baikal, located in Ulan-Ude, the capital of Republic of Buryatia in south-eastern Siberia, was acquired in May 2011 by Metropol, an international investment and industrial group with Russian capital, in order to develop the transport infrastructure of the region. As part of its development and growth strategy, Lufthansa Consulting has established new management structures and reorganised responsibilities for its regional sales activities and projects. Lufthansa Consulting will attend Routes Africa in Victoria, Seychelles. The aviation experts welcome airport and airline representatives to exhibition stand no. 5 in the refreshment area. Russian company Air Catering-Vladivostok LLC is in the process of constructing a new cargo facility at Vladivostok International Airport. 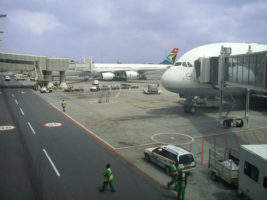 The modern terminal is scheduled to start operations prior to the Asia-Pacific Economic Cooperation Organization (APEC) summit in September 2012. From 24 to 26 June 2012, Lufthansa Consulting will take part in the Routes CIS event in Ekaterinburg, Russia. Delegates from the company's dedicated CIS team will be delighted to welcome visitors to its exhibition, which is located at stand no.10 at the entrance of the meeting hall. 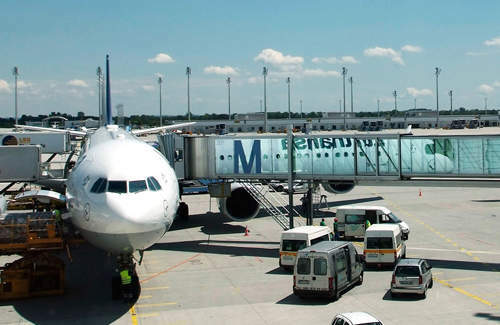 Lufthansa Consulting has been commissioned by the Hellenic Republic to advise in the development of public-private partnership arrangements for 37 regional airports. The project is part of a larger restructuring effort by the Greek Government to privatise state companies and infrastructure. At the Routes Europe event in Tallinn from 20 - 22 May 2012, at booth 19, Lufthansa Consulting will present a solution to help small and medium-sized airlines plan their fleets and networks. The Romanian airport owner and operator Infra Group has commissioned Lufthansa Consulting as strategic advisor in the development of a new international airport, Bucharest South International, in Bucharest. In an initial project in 2010 TRIP Linhas Aéreas, the largest regional airline in South America, and Lufthansa Consulting worked together on network optimisation and fleet plan validation.